We aim to provide the best possible service to all of our customers. All reviews posted on this site come from feedback forms sent to our customers after a completed job. 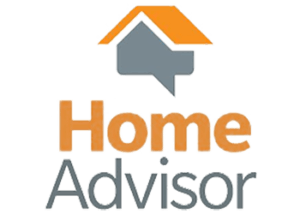 Some customers may also choose to place their review in a publicly viewable forum such as Google, Facebook, Better Business Bureau, Angie’s List, Yelp, and Home Advisor. 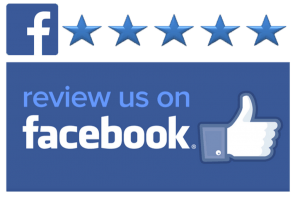 Not all feedback is published on our website and all of our customers can provide both positive and negative reviews following every service call. We are proud of our excellent reputation and we work extremely hard to sustain it. Before you hire anyone, especially a garage door repair company, you should take a few minutes to review the company or companies you are electing to do business with. Reviews on a website look great, but lets be honest, website reviews can be controlled and manipulated. 3rd party review sites like the ones listed below are great places to check a companies reputation and track record. If you would like to review our reputation through our online reviews, we urge you to please do so. I would like to take this opportunity to say, it has been our pleasure to offer our services to you and your garage door and/or driveway gate. I hope my team and I have another completely satisfied customer, and I would love to read your review of our service. Reviews are a great tool for future customers to get a sense of what to expect when they choose us to business with. You can email your feedback to me at support@garageservicepros.com, or if you’d like to leave your feedback on one of the public review forums, just click on the forum of your choice. Thank you for allowing us the opportunity to earn your business! Garage Door Customers. How was our service?